Porsche Roslyn is proud to offer this 2016 Cayenne V6 Black with Beige interior. 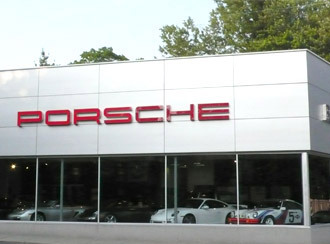 111 point inspection; Porsche Certified (CPO) Warranty which will run until December 3, 2021 with unlimited mileage. The annual service has been completed including a fresh oil change and new fluids. Max Gross Vehicle Weight: 6,195 Lbs.